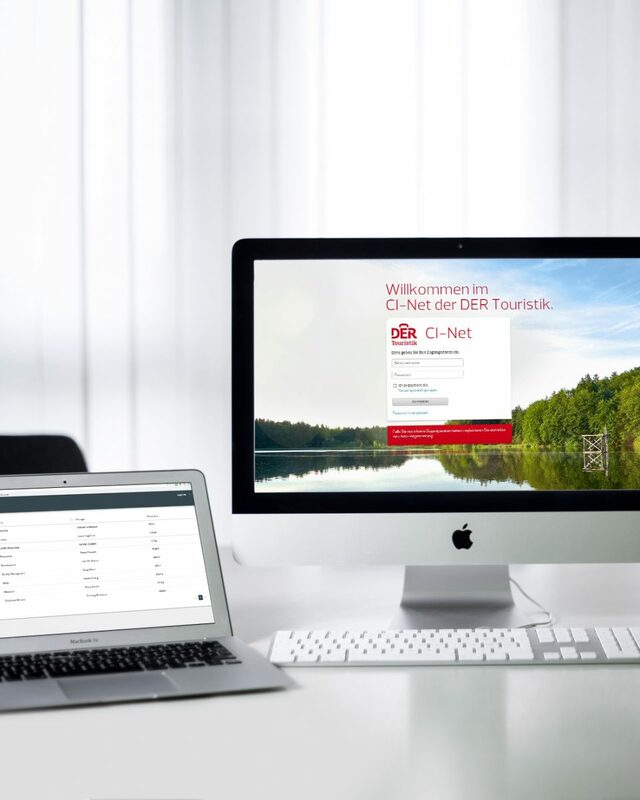 Do you want your company to have a demanding web application that is precisely tailored to your needs? You need a new portal system but have a very tight deadline for this project? As an agency, we at Webrunners have been real experts for more than 10 years when it comes to the Framework Django in Cologne and elsewhere. 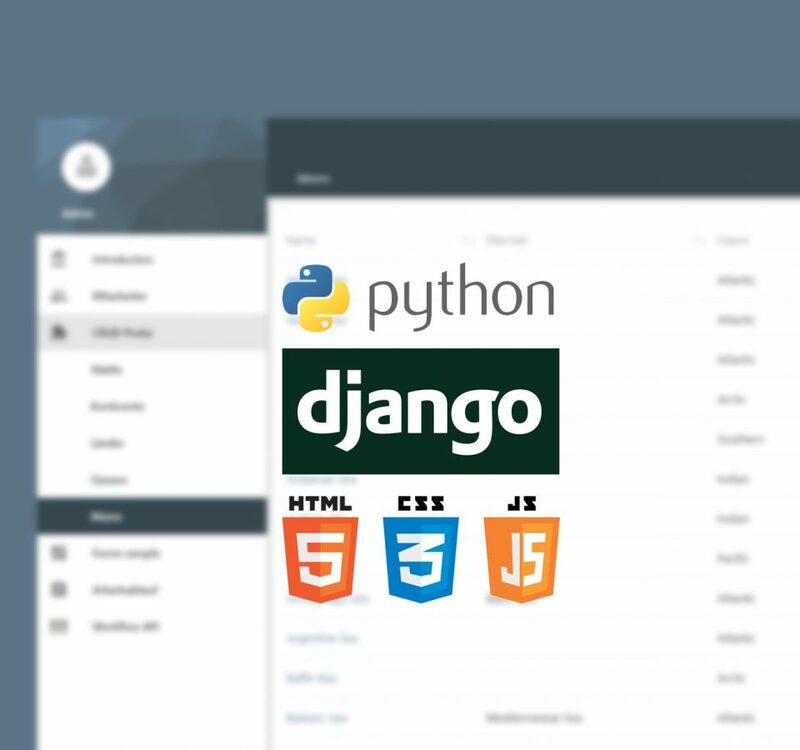 In combination with the programming language Python the web framework Django allows us to realize different kinds of web developments within shortest time according to your wishes. A high degree of flexibility and an individual implementation for you as a user are of course included. Would you like to learn more? Then it would be best if we talked today. Arrange nevertheless directly a appointment for our free initial consultation . Why are we the right partners for Django in Cologne?